Brother DR-3325 Drum Unit - 30,000 pages .. Brother DR-340 Drum Unit - 25,000 pages .. 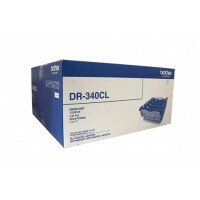 Brother DR-341CL Drum Unit - 25,000 pages .. Brother DR-3425 Drum Unit - 25,000 pages .. Brother DR-4000 Drum Unit - 30,000 pages .. 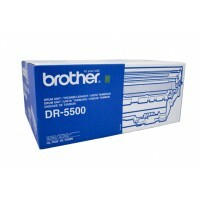 Brother DR-5500 Drum Unit 40,000 pages .. 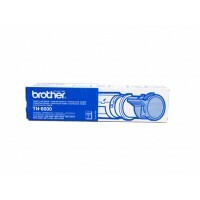 Brother DR-6000 Drum Unit- 20,000 pages .. 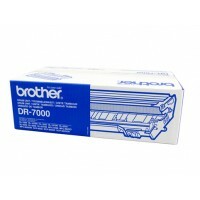 Brother DR-7000 Drum Unit - 20,000 pages .. 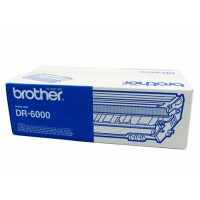 Brother DR-8000 Drum Unit- 8,000 pages .. 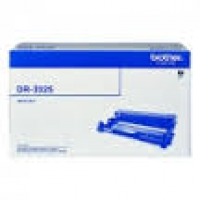 Brother DR2425 Drum Unit - 12,000 pages .. 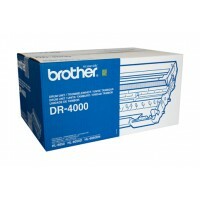 Brother DR441 Drum Unit - 50,000 pages .. Brother LC131 Black Ink Cart - 300 pages &nb.. Brother LC131 Cyan Ink Cart - 300 pages &nbs.. Brother LC131 Magenta Ink Cart - 300 pages &.. Brother LC131 Yellow Ink Cart - 300 pages &n..